Get a chance to be part of our growing community of consumer subscribers and receive a box filled with FREE items. Activate your account through an email confirmation and start receiving you Thalerabox. Share your experiences by sending a review about the products you received using your Thalera account. Sending reviews allows you to earn points that can be convertible to more products. Find out more information, product feedback and actual testimonials from other consumers nationwide. 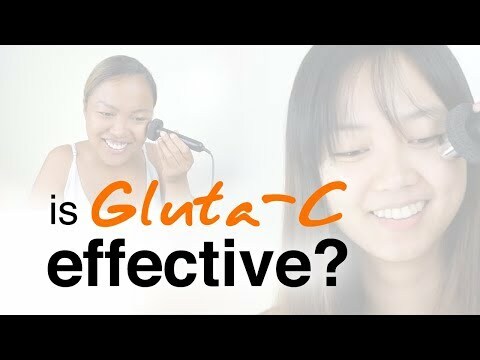 GLUTA-C TEST! Effective nga ba?